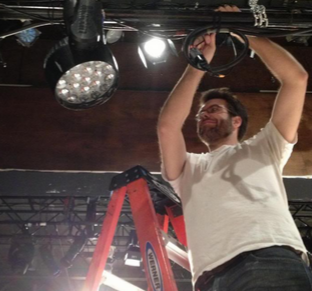 We improved the quality and energy efficiency of the lighting system in the Mathers Theater. Design for live performance has always harnessed technology to achieve creative ends. 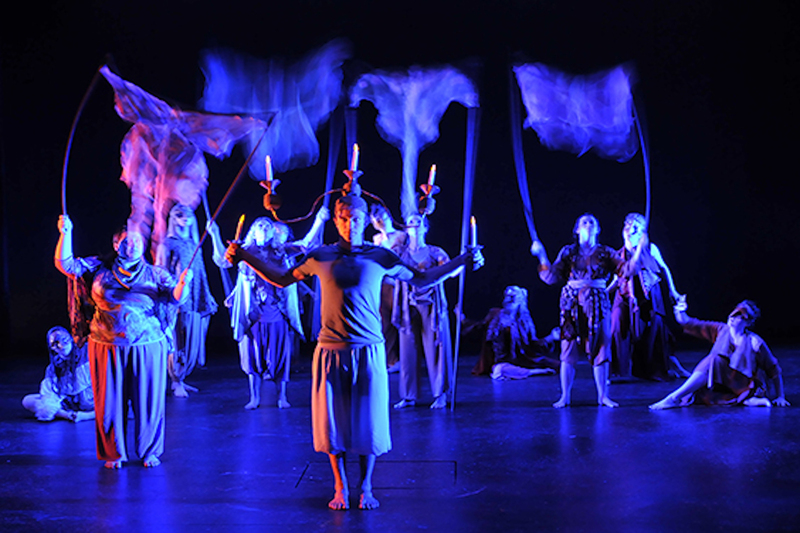 The craft of lighting design, in particular, exists at the intersection of art and technology. In the past, harnessing technology for lighting has also meant consuming greater amounts of electricity. After spending the summer of 2012 researching lighting design, Hillary Rosen ’13 approached the Idea Fund in the fall with an idea to link sustainability at Dickinson with the arts. Thanks to her efforts, Mather’s Theatre – in the HUB – now possesses better lighting: higher quality, energy efficient LEDs.